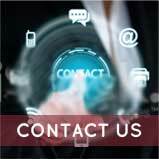 The Cavanaugh & Co. client portal system powered by Sharefile is a 3rd party SECURE portal designed for sending large files that might be too big for e-mail and also for storage of client documents that may have to be accessed on a regular basis. 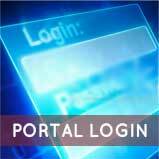 With this portal clients can login at any time to retrieve any requested documents that have been placed within their own individual portal as well as post documents that can be received by the staff that they are working with. If you wish to sign up please contact our offices and we will get you set up with your own individual portal, this is a free service provided by Cavanaugh & Co. Once you have signed up for the portal you may use the portal login link on this webpage to login to the portal system.